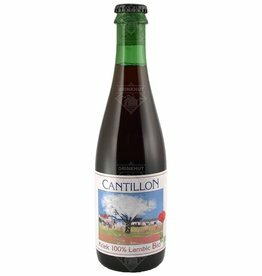 Brouwerij Cantillon - Drinkhut B.V. 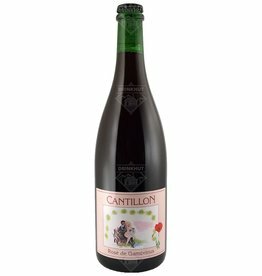 The beer Cantillon Cherry lambic is brewed by Brouwerij Cantillon in Brussels in Belgium. 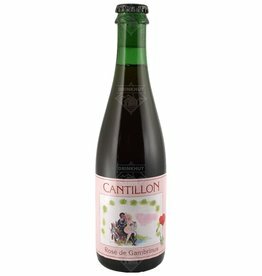 The beer Cantillon Rosé de Gambrinus is brewed by Brouwerij Cantillon in Brussels in Belgium. 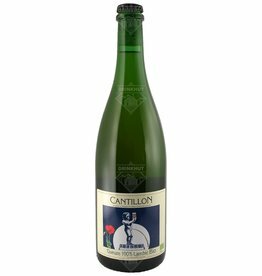 The beer Cantillon Geuze Lambic Bio is brewed by Brouwerij Cantillon in Brussels in Belgium.